ZINO DAVIDOFF symbolizes a way of life, pleasure and tobacco products of the highest quality. His business travels take him regularly to northern Germany, where he met the director of the Schleswig-Holstein Music Festival, Prof. Justus Franz. 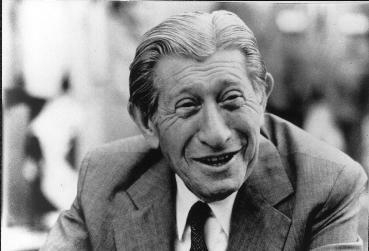 Franz inpired him to create the "PRIX Davidoff Festival" that made Zino Davidoff a renowned, and entusiastic festival promoter. Zino Davidoff promoted 1987 the international concert series of the London Philharmonic Orchestra and 1988 the concerts of the National Philharmonic Orchestra. Since 1988, the centerpiece of his promotional activities is his creation of the "PRIX DAVIDOFF". This music award is presented every year at the Schleswig-Holstein Festival to the most outstanding young musician and is accompanied by a gift (currently, DM.15000). 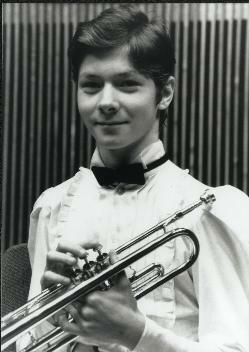 In 1992, the competent jury (Musikhochschul President Prof. Hermann Rauhe, Staatsopern-Intendant Prof. Dr.Peter Ruzika, Prinzessin Ingeborg zu Schleswig-Holstein and Prof. Justus Franz) chose 15 year old trumpet player Sergei Nakariakov from Gorki. Said Justus Franz, "Nakariakov combines virtuosity, immaculate tone, and musical intelligence. He is the trumpet player of the next generation."